DVT Pumps are compression pumps designed to prevent people from getting deep vein thrombosis (DVT), which can be a life-threatening event. DVT Pumps work in such a way as to deliver the proper compression, so that blood within the arteries does no clot. Those who are especially susceptible are people who recently had surgery or who are immobile or sedentary throughout the day. 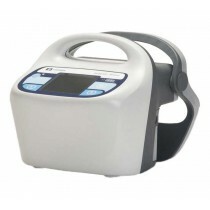 Vitality Medical offers a range of different DVT pumps as a valuable resource for individuals and health care workers to avoid the effects of deep vein thrombosis. 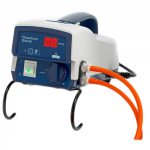 Below is a summary of Vitality Medical's DVT Pump Comparison Ratings.